For more than 30 years, that philosophy continues to remain at the core of our business. Our track record of delivering service and quality has enabled us to obtain coveted certifications to install the finest manufactured products in the industry; however, the accolades from Saber customers are what we value most. 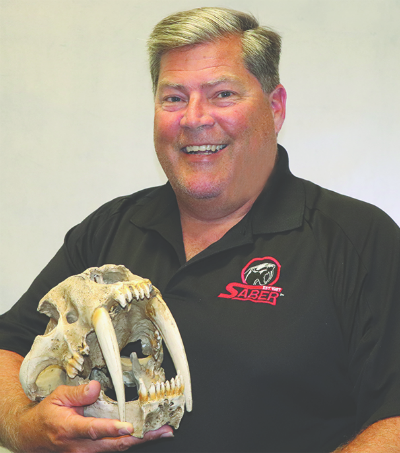 Franz Froehlich is the President/Owner of Saber, established in 2001. Prior to that, he founded South Coast Grinding Inc. in 1987, which continues today as a branch of service under the Saber umbrella. Franz's credentials include a Specialty D30 license for Pile Driving and Foundation Jacking. Additionally, he is a member of California Geotechnical, MSA, and local Apartment/HOA associations. His hobbies include, motorcycle riding on and off road, diving, sailing, and time spent on a beach with his wife and two children. 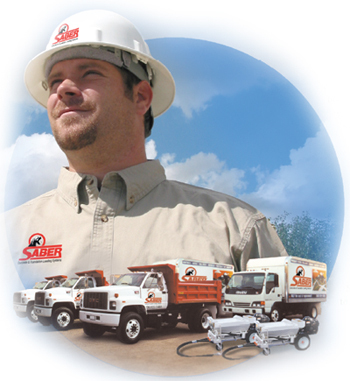 Saber carries a long tradition of leadership and innovation in the foundation repair industry. Since we opened our doors, the company has continued to expand its already comprehensive product and service line to meet each and every client’s problem within the home. From foundation leveling and underpinning to concrete grinding and raising, our company is sure to have the solution and experience for your foundation. 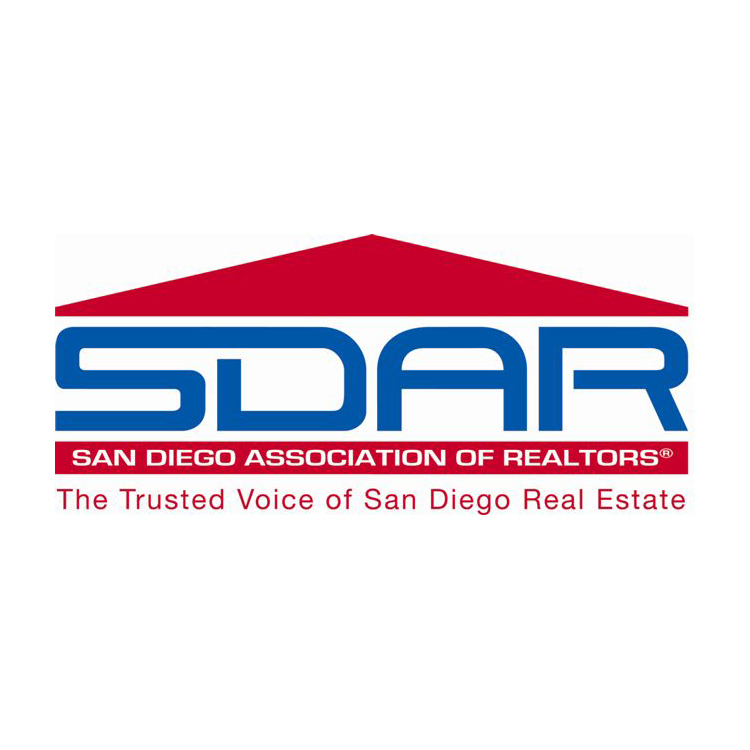 Saber is privately-owned and family operated and we take your trust seriously and truly value your business. 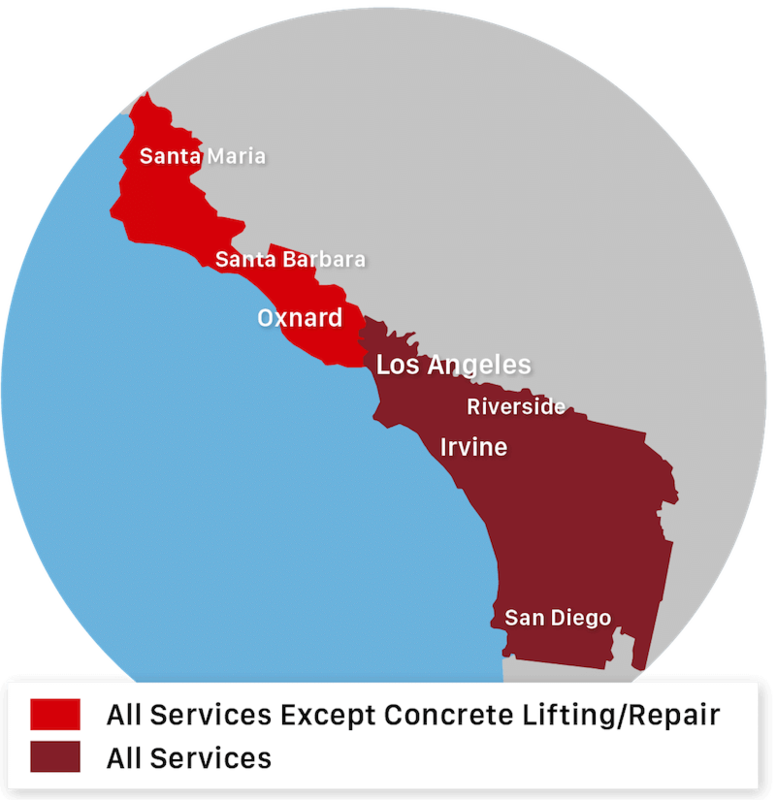 Saber now offers services throughout Southern California from Los Angeles and Santa Ana to San Diego and Long Beach. Saber is part of the country's largest foundation repair contractor network, Supportworks, specializing in foundation repair solutions that are designed and engineered to fix any structural problem your home may be experiencing. With their headquarters located in Omaha, Nebraska, Supportworks provides professional training, continuous industry research, and some of best industry practices to each and every Supportworks dealer within their network. As a trained dealer of Supportworks, you can be sure that your foundation is in good hands when Saber is called in for the job. We can help solve all your foundation problems. Our broad foundation services allow us to virtually repair any type of foundation problem your home may be experiencing. With foundation underpinning and leveling, concrete slab raising, concrete grinding, active leak repairs and helical tiebacks. We maintain a $1,000,000 per incident and $2,000,000 aggregated general liability insurance coverage for your protection. We also maintain full Worker’s Compensation insurance for our valued employees. As required by law, we also maintain a Contractors Bond against our license. Each of these documents are available for your inspection at any time upon request. "Was so pleased with work. I asked for a sign saying who did..."
"Kris Smith (especially so) and his crew are a significant..."
"I have never heard of foundation leveling. 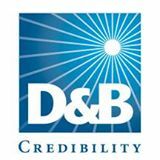 My insurance..."
We understand that to be successful in business, we need to meet the expectations of our customers. That’s why we try to exceed those expectations every day, so that we can continue our successful business while continuously providing excellent service and work for each and every client. Over the years, by becoming true experts in the field of foundation stabilization, we have received many preferred status’ from various entities. We have obtained coveted certifications from the top piering manufacturers in the U.S., giving us nearly-exclusive rights to install what we believe to be, the best quality product in the industry. To lead our industry by providing the highest quality work and Wow! service every time. From diagonal wall cracks to uneven and sagging floors and sticking windows and doors we can help!